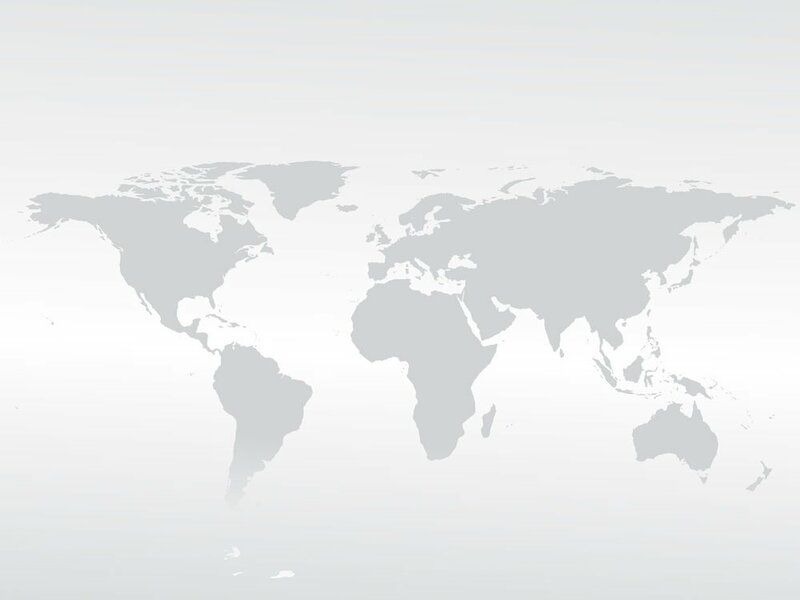 International companies that have branch offices in dozens of countries utilize our service to deploy everything from regional conference calls to calls with all hands globally joining the call. These international conference calls may take place weekly or monthly. 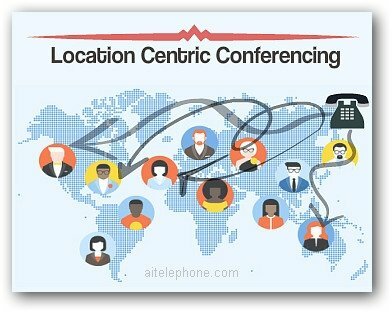 The purpose of the global conference calls could be for collaboration with offshore partners, branch office communications, international press conferences, bidding conferences, annual board meetings that include offshore investors, etc. The overseas guests for these calls usually dial-in to the international conferencing bridge with an access number that’s local to them but sometimes they may be located in a country that is not served by the current conference call company of the user enterprise. While our standard offering has more than enough toll-free and local global access numbers (150) for most geographical situations, additional city specific access numbers may be available upon request. The ability to add local access numbers in distant countries to your account allows you to build your own network for your international collaboration as you may require. What to do if no access number exists now for your remote office? One solution is to have participants call-in to a U.S. number to connect to the conferencing bridge. The other is to use the included dial-out feature which works well but can be a burden on the chairperson’s staff due to the extra step. Having the invitee dial-in to the U.S. access number can translate into a big expense for the attendee from their local phone company to call the U.S. from, for example, Nairobi or Uganda or any number of other remote countries.